Smidgey is 8 months old now so our weaning journey is really in full swing. It has been such an interesting journey this time round as it hasn't gone at all like I expected it to! Pickle was a dream when it came to weaning. We decided that we were going to try purees with Pickle and some finger foods when he was ready. I cooked all of his meals from scratch. I had a freezer full of home cooked, pureed meals for him and he happily sat like a little bird and ate whatever we offered him. Smidge is a totally different beast! Smidge is Mr Independent. He doesn't want anyone to feed him. He doesn't want to eat mushed up purees. He wants to feed himself and eat what everyone else is eating. I am sure he see what Pickle has and does and he wants to be just like him. 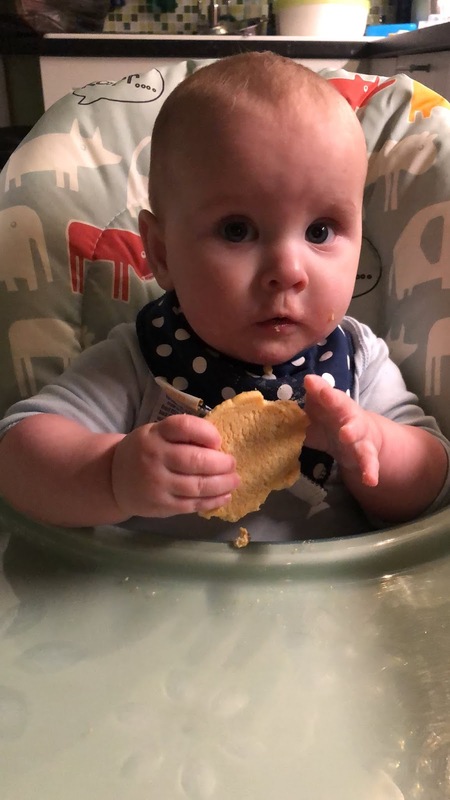 This has meant that we have had to change our plans with Smidge and we have gone down the Baby Lead Weaning route more than traditional purees. He will still eat mushed up food but that is only if we can sneak it in without him realising. As soon as he clocks that we are trying to feed him he clamps his mouth shut and won't open until we give him food for him to feed himself. He is a stubborn little moo just like his Dad!! 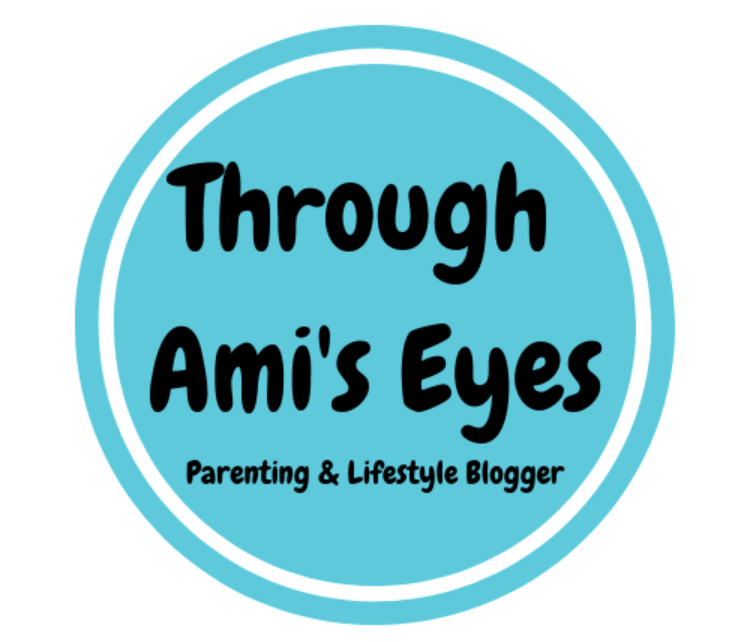 Baby lead weaning has been a bit of a scary ride for me. When we first started I was pretty paranoid. I was convinced he was going to choke or that he wouldn't eat enough and he'd be hungry all the time. I was so wrong. He hasn't properly choked yet where I have had to whip him out the chair which I am so pleased about. He gags every now and again but he has coped with the lumps and different textures so well. 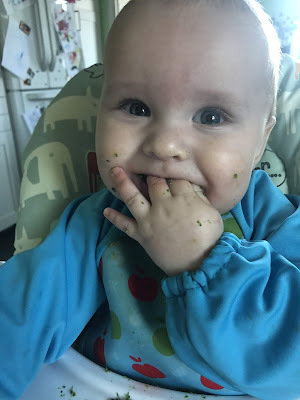 I did a baby first aid course when Pickle was small and once we realised we were going to have to do baby led weaning with Smidge I brushed up on my knowledge to make sure I was totally prepared if the worst happened and he started to choke. This has helped me to feel really confident and safe in the knowledge that I would know what to do. 1. Be prepared to clean! 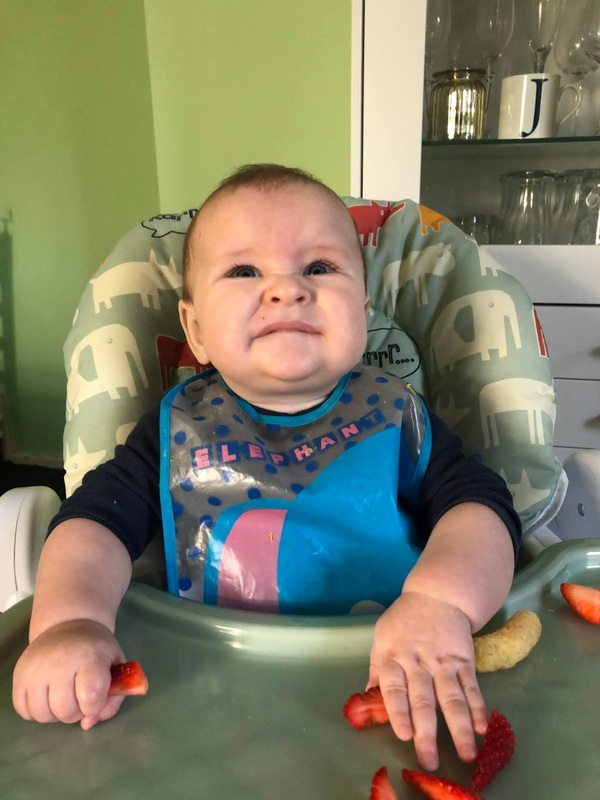 Make sure you have bibs, kitchen wipes, kitchen roll, disinfectant spray...basically everything you need to clean up mess as weaning gets messy. I love the bibs that have sleeves on them as they make sure that Smidge is covered from his hands to his waist. You can also get cover things that go all the way around the tray of the highchair to catch any food and to stop baby from throwing stuff on the floor. I can't for the life of me remember what they are called but if you know then please comment. Smidge loves to hold a spoon and to try to feed himself but the traditional baby spoons are too ling for him and he tends to jab them down his throat. 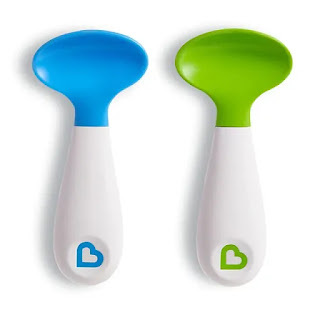 We brought a couple of baby spoons from Munchkin and they are perfect because they are short with a wide spoon so he can scoop food onto them and feed himself without stabbing himself in the throat or gagging. Weaning is all about letting your baby try new tastes and textures. With baby lead weaning or puree weaning it is always best to offer some choice. If we are having a roast for dinner then I will mash some of it up and try to feed Smidge but then I'll also give him a yorkshire pudding and some veg for him to feed himself. Giving him some choice helps me to see what he likes and hat he doesn't. If anyone was interested, Smidge loves broccoli and yorkshire puds but is not a fan of carrots! I hope this helps some of you. Just remember to enjoy this time because before you know it they will be 4 years old like Pickle and refusing to eat anything but spaghetti bolognase and chips! !